HUGE VIEW AT SMALL PRICE! 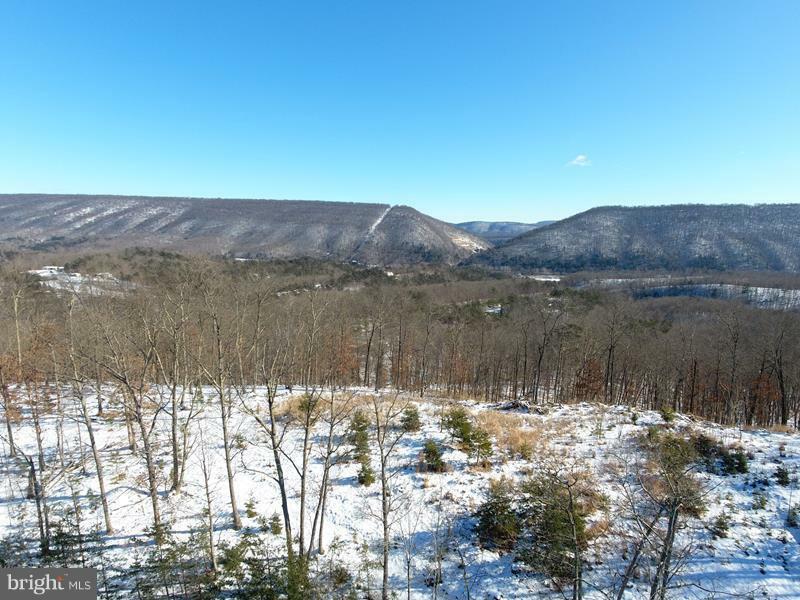 8 ACRES COMPRISED OF 2 ADJACENT LOTS WITH MULTIPLE RIDGE TOP BUILDING SITES THAT OFFER INCREDIBLE VIEWS OF MECHANICSBURG GAP AND SURROUNDING MOUNTAIN RANGES. DRIVEWAY ROUGHED IN TO CLEARED BUILD SITE, PLENTY OF LEVEL LAND ON TOP OF RIDGE. 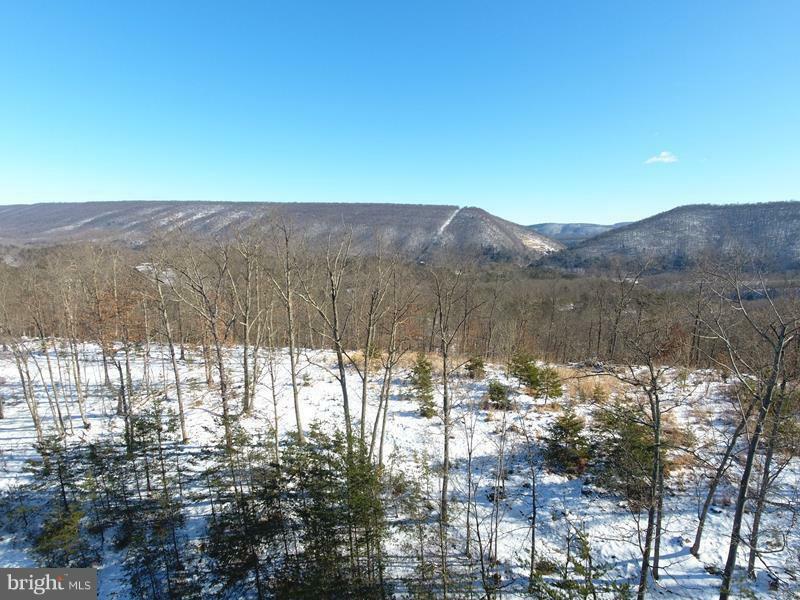 THE PERFECT SPOT TO BUILD YOUR WEEKEND RETREAT OR FOREVER HOME. 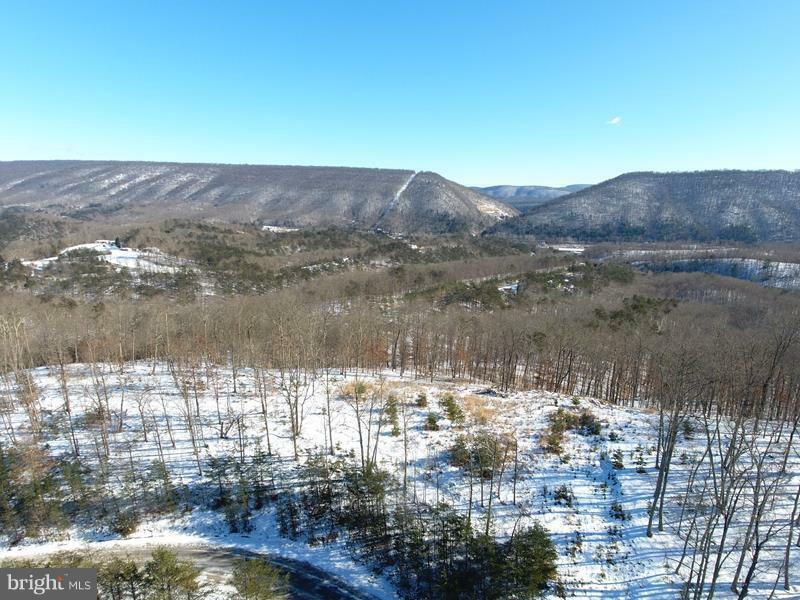 EASY ACCESS AND CLOSE TO TOWN, JUST MINUTES FROM PUBLIC HUNTING & PUBLIC RIVER ACCESS, YOU'LL NEVER RUN OUT OF OUTDOOR ACTIVITIES!